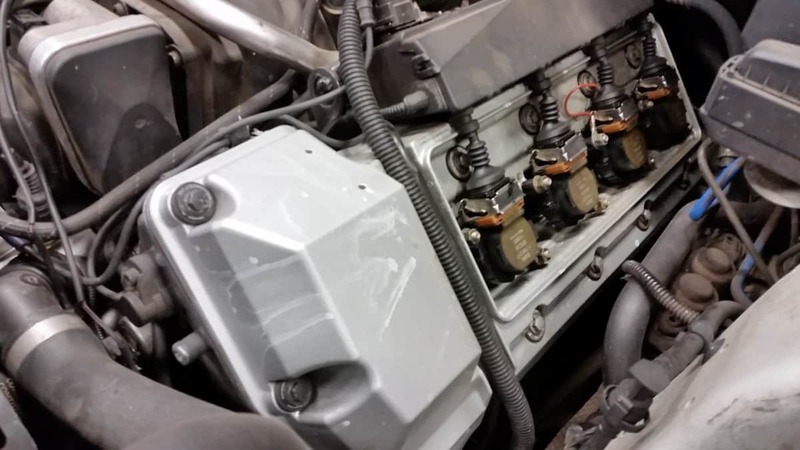 Regular scheduled maintenance is an important part of reliable vehicle ownership. 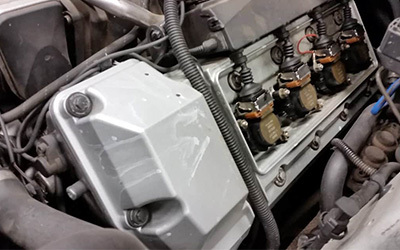 From basic oil changes, factory routine service intervals, to severe duty maintenance, we can help you keep your Rover at top running condition. 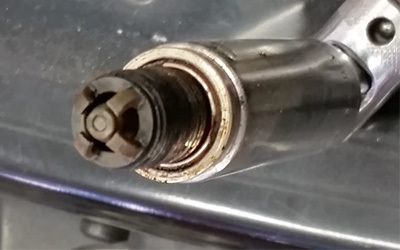 Not only does it address fluids, filters, and parts that break down over time, but it allows us to inspect for potential future issues that can be addressed before failure. So that you or your loved ones are not inconvenienced by unexpected failures or break downs. Don't let missed scheduled maintenance cause you problems and inconvenience. 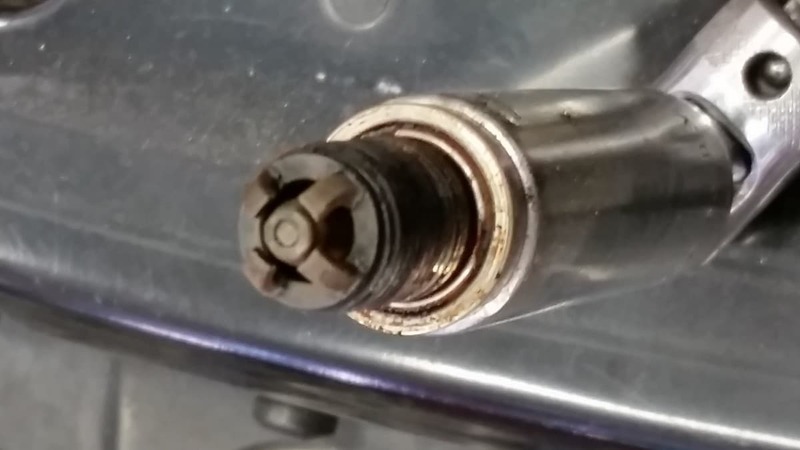 This spark plug was not changed out at the scheduled interval and lead to a flashing Check Engine Light and rough running engine.